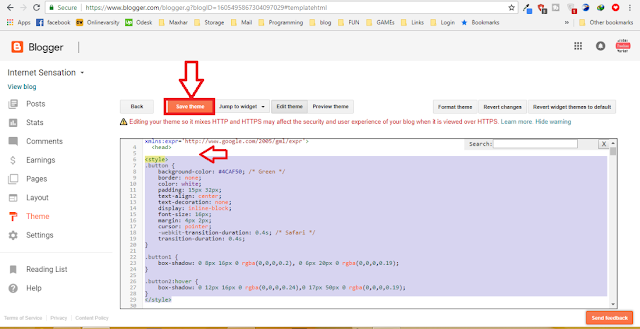 Blogger is the platform that is so easy that we can make our own blog and design it as we want .We can make in blogger code and make awesome design for our blog. 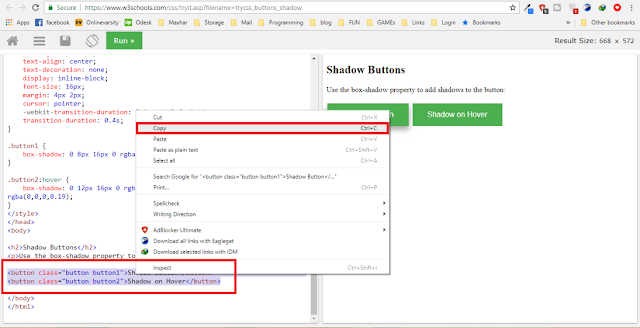 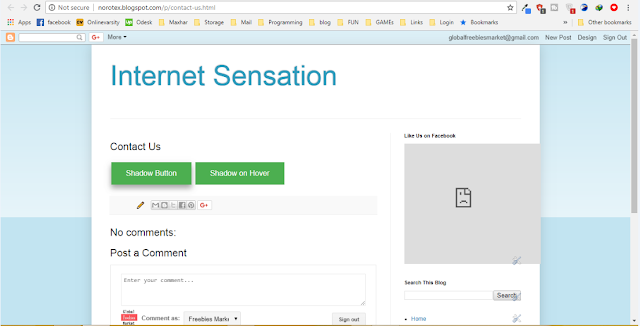 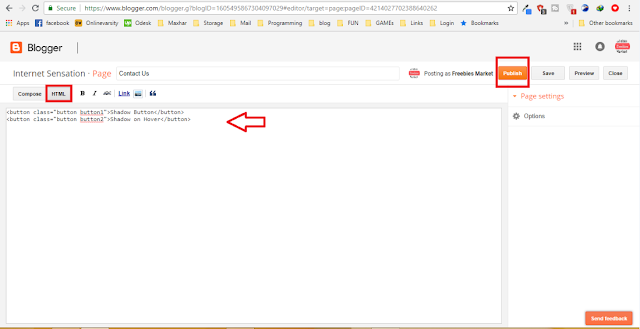 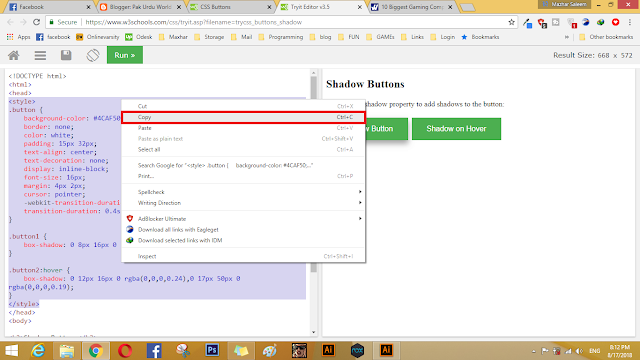 Today i will teach you how to use html and css buttons in blogger that can be used in all the blogger website entirely. 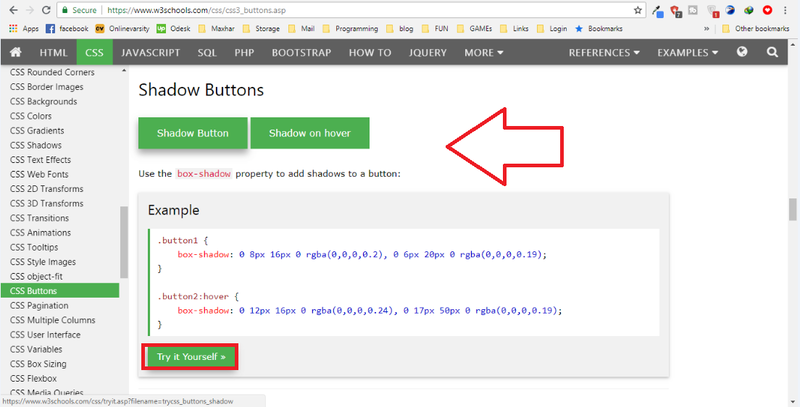 Get an awesome code for buttons or any thing u want to use in blogger for example i want to use flat buttons in my every blog of page so get a code of buttons with html and css .